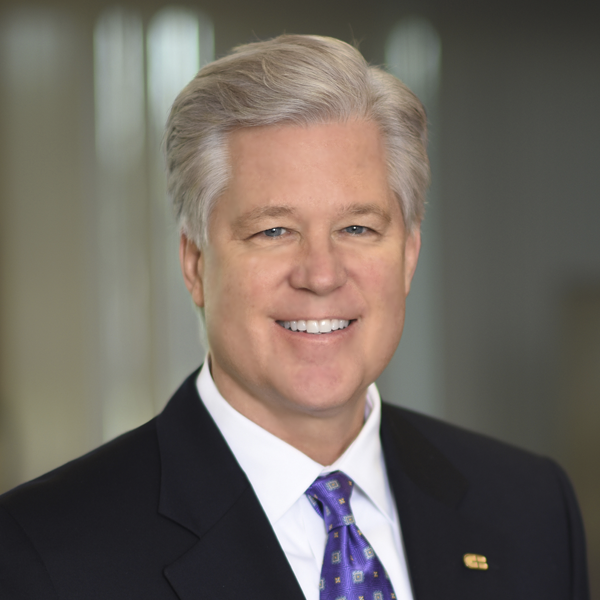 Mike Mulcahy joined Citizens Business Bank in November 2007 as Senior Vice President and Regional Manager. He is responsible for the Business Financial Centers located in the South Bay, including Manhattan Beach, Torrance, and El Segundo. His region has since expanded to include several Business Financial Centers in the San Gabriel Valley. Mike’s professional career incorporates over thirty years of commercial banking and private equity experience, sales, marketing, and business development. His banking experience includes Senior Leadership positions at Wells Fargo Bank, Security Pacific Bank, and Washington Mutual. Mike received his Bachelor of Business Administration Degree from the University of Tennessee and the Graduate School of Credit and Financial Management at Stanford University. He is also a graduate of Pacific Coast Banking School at the University of Washington where he graduated with honors.